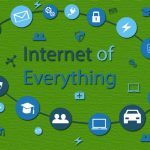 People have been talking about the difference between the Internet of Things (IoT) and the Internet of Everything (IoE) for many years now. While some say it’s just a difference in semantics, others believe the two are fundamentally different concepts. We’ll discuss what, exactly, the Internet of Everything is and if it’s truly different. First, we have to understand what the Internet of Things is. 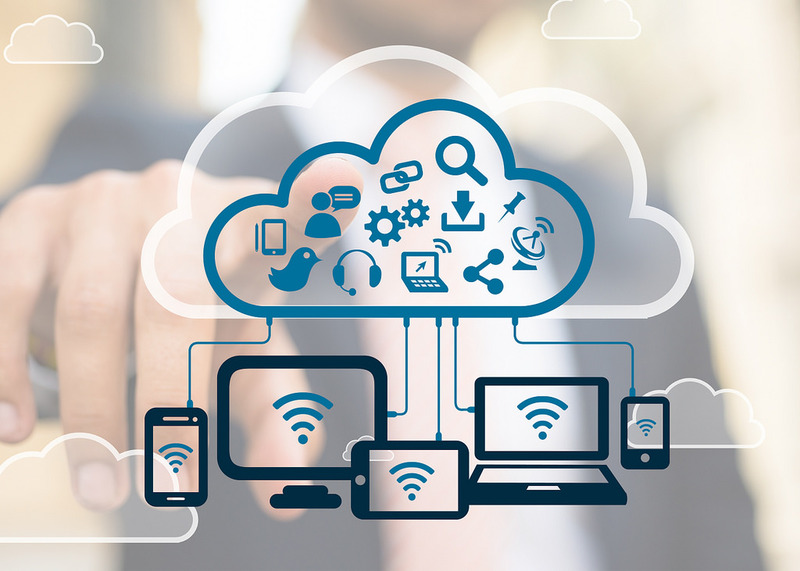 The IoT is a term coined by Kevin Ashton back in 1999 and the term quickly gained popularity as a way to refer to physical devices that are able to connect and exchange data. This new phase of IoT and IoE is relatively new. If we think back just 20 years ago, the majority of Internet-connected devices were desktop PCs and other immobile hardware. Then, large mobile devices started to be introduced. As we know, this rapidly progressed to smartphones. From here, all types of everyday “things” became, and are becoming, Internet-connected. These devices are symbiotically both assisted by intelligent data and help grow AI with the plethora of data that users are creating. These IoT devices, such as vehicles, wearables, appliances, and more, became embedded with sensors, control systems, and processors in order to enable horizontal communication throughout an open, multinode network. Because of this, the IoT market is huge, with experts estimating “that the IoT will consist of about 30 billion objects by 2020” and that “the global market value of IoT will reach $7.1 trillion” by the same year. As discussed, the IoT focuses predominantly on physical objects communicating with each other. So, what makes the IoE any different? It lies in the intelligent connection. Rather than physical objects communicating, network intelligence is used to bring all of the concepts together to a more united system. Looking more into these four pillars, people are “considered as end-nodes connected across the internet,” including things like social networks and health and fitness sensors. Things, on the other hand, are items such as smart coffee pots that have physical sensors, devices actuators, or other items to generate data and receive information from other sources. 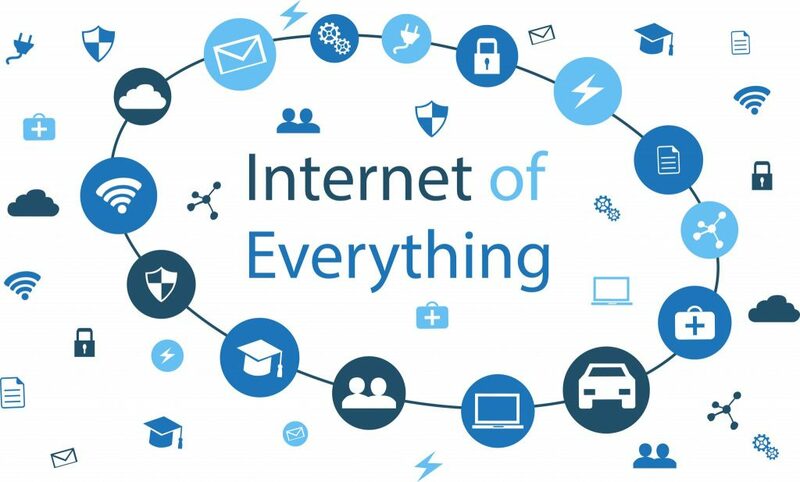 Oftentimes, when people refer to IoT, they are actually discussing the IoE. A simple way to know is that the IoT is simply what it says — things — whereas the Internet of Everything builds on top of IoT combining people, process, data, and things. Although, today, IoT has often progressed to mean the same as IoE; you’ll find people arguing that IoT is the same thing as IoE and the difference is nothing more than semantics, whereas others will fight that they are actually two wholly different concepts. Regardless of what you call it, the challenges are the same. Security and privacy in the time of the IoE is a particularly strong challenge. The classic security techniques don’t always work, and with more devices, there is more vulnerability. Back in 2013, Cisco had the utopian idea that in the future, consumers would own data that exists about a person or is created by them rather than the companies that collect it owning this information. However, in 2018 this still seems like the distant future. Thus, while Cisco sees personal data protection as the main way to safeguard users against a barrage of malicious attacks, the network and companies also play an important role in IoT security. The idea of a distributed network, rather than one that is centralized with a single point of failure, could greatly assist with security. Additionally, as intelligence evolves, the hope is that the devices and networks will be able to grow knowledgeable enough in order to identify, locate, and stop any harmful threats. As many people in the IT industry know, there isn’t just one solution to helping IoT security. It comes down to a combination of laws that protect consumers and their data, user education on how to properly use their device and their importance of updating it and security patches, companies that properly build, test, and protect their devices, and machine learning AI that can help detect threats before they cause a problem.